Cheese is one of those food items which we all love to eat. Everything seems to taste much better if the cheese has been added to it. For a long period of time now cheese has been one of the most popular dairy items all over the world. There is various kind of cheese, coming from several countries available in the market, each of them made out of various ingredients has a different texture, taste etc. depending upon the process and milk it was used to make. But you must also keep in mind that a pure and tasty substance like Cheese can also get spoiled and therefore you must be really concerned about it. In this article, we are going to talk about the longevity of cream cheese. How Long Does Cream Cheese Last? What is Cream Cheese anyway? Does Cream Cheese Go Bad? How Long Does Cream Cheese Last? How Long does Cream Cheese last in the Fridge? How to tell if the Cream Cheese Has Gone Bad? How to Store Cream Cheese Properly? Why Choose Cream Cheese Over Other Cheese? As we just told you that there are various kinds of cheese available for you to use: Mozzarella, Taleggio, Cotija, Cheddar, Roquefort etc. Each one of them is unique and have their own certain characteristics. Cream cheese is also a kind of cheese readily available in almost every shop. It is popularly considered as ‘fresh cheese’ because it is unaged like other cheese. 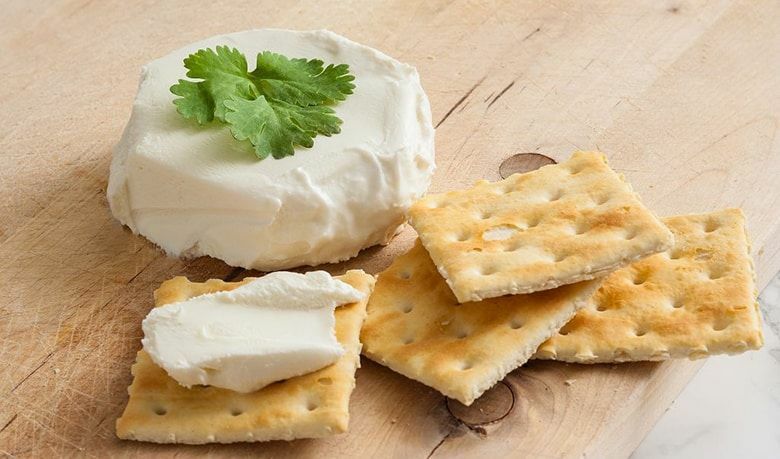 Cream cheese has lots of benefits when consumed.It has a fresh and mild flavour coupled with a tinge of sweetness. However, nowadays you can also get different flavours of it and they are either available in traditional cheese blocks or as a soft spread. Cheese cream is often low in calories and fat when compared to other kinds of cheese but provides you with all the necessary elements. Many people use cream cheese as an essential part of their breakfast. Cream cheese has a lot of nutritional content. Thus people tend to use it in the breakfast table so that they can provide their body with the necessary minerals like calories, fats, carbohydrates etc... to get the day going. However, too much of anything is not good as well. Similarly, if you overeat cream cheese, then there are increased chances of negative impacts on your body system. Have you ever wondered whether the cream cheese you just bought from the shop gets bad or not? The answer is just like various other food substances and different kinds of cheese also have it's expiry time. Therefore it is important for you to know how you must preserve and keep the cream cheese so that it does not go bad. 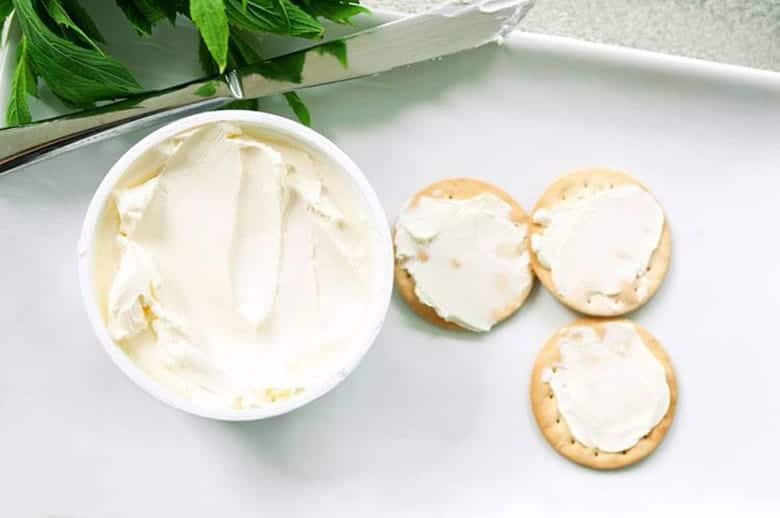 From the day you open the cream cheese packet whether it is a block or a spread, it will be good to consume for about 3 weeks to 1 month of the time period. Once you open the package you will be able to use the cream cheese for the time period be mentioned and maybe even a few days more but the quality will start to deteriorate. However, if you do not open the package you can check for the expiry date of the cream cheese in the packet itself. There are many people who choose to freeze their cream cheese in blocks as it is not possible with the spread version. So if you also choose to freeze the cream cheese then it will last you for about 1.5 or 2 months. However you can also choose to keep it for a bit longer but obviously, the quality will not be the same like before. Always remember the fact that while you are using cheese, you should keep in mind about the quality. An open packet of cream cheese will last about only for 3 weeks to 1 month. This is where people choose to preserve their cream cheese by keeping it in a fridge. If you keep a package of spread cheese inside the fridge, you will be able to use it for about 14 to 16 days, that is, a bit more than 2 weeks. There is also another solution which you can imply to keep your cream cheese preserved in the fridge. It is by keeping it frozen. This is only possible when you have bought blocks of cream cheese and not with the spread. By this method, the cream cheese will last you for one and a half or two months. However, using it after that will have an impact on its quality and taste for obvious reasons. So here are the time periods within which you can use your cream cheese with its original taste and freshness. Keeping it stored for long periods of time, even in optimal conditions will not help you to preserve the cheese. Therefore use it at it's earliest for the best taste and results. Just like various other dairy products cream cheese also tends to go bad. So it is important for you to identify whether it is suitable for consumption or not. Check the cream cheese for signs of changing colours. If the cheese gets a greenish or yellowish tinge, then you might consider throwing it away because it has gone bad. Changes in colour appearance when the cheese has been left over for a long period of time. You will know that the cream is not fit for use anymore when you get a foul smell coming out from it. Bad odour always indicates spoiled food and it is the same for cream cheese as well. Another way of knowing whether the cream cheese is spoiled or not is by tasting a bit from it. Take a bit of the cheese and taste it to check whether it tastes fine or not. If you think it's feasible the use it or else throw it. Never try to use a spoiled cream cheese into any other food substance. This is because it may result in a spoil of the whole food or haves negative impact on the person who is going to consume the food. Always use fresh cheese in any recipe and avoid spoiled ones even if it cost's you your money. Just like various other dairy products, cream cheese also needs proper preservation to keep it healthy and usable. One of the most important steps you can take is by storing it in the fridge. Whether the packet is closed or open, it does not matter much because you can still keep it inside the refrigerator. If you have opened the cheese package then make sure that you have tightly sealed it when you are not using it. If you have bought cream cheese in blocks, then you can easily keep them frozen in the fridge. Keeping cream cheese frozen, increases their longitivity significantly and can be easily used after 1.5-2 months as well. Put the block of cheese in the freezer after sealing it tightly inside a container. You can also use freezer bags or wraps for the purpose. However, you cannot keep them forever preserved inside the freezer because with time they will lose their freshness and original quality taste. 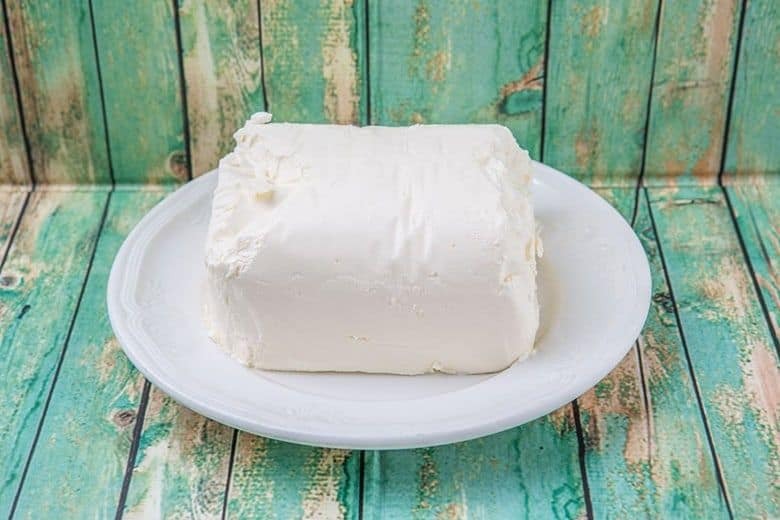 When we compare cream cheese with other varieties of cheese, we must keep in mind that all of them have been made with different ingredients and processes which vary as well. 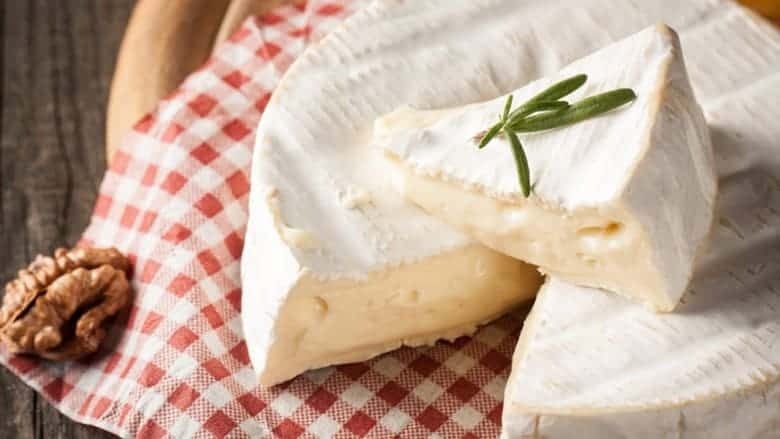 But cream cheese has certain beneficial factors which can be considered like- content of fewer fats and carbohydrates when compared to some other cheese and it is also fresh cheese because it is not aged on purpose to bring flavour to it. The calories present in cream cheese depends on the brand you prefer to buy and how much you are consuming. Therefore, you can compare various other cream cheese brands before choosing the right one for you. 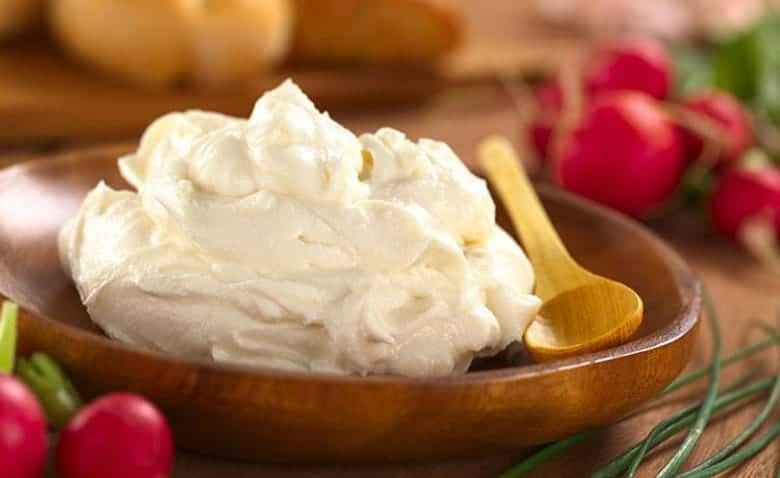 So in this article, we discussed elaborately the various details which help you to preserve cream cheese, identify if it is spoiled or not and even the period of time till which it remains fit for consumption. We know cheese tastes amazingly nice and they can be used in different recipes as well. Cream cheese also has pretty interesting benefits attached to it. But there are different things which if you keep in mind, will help you to get the best out of the package of cream cheese. We have discussed the preservation methods and so now you can easily follow them and help your family to enjoy the cheese for a longer period of time. How Long Does Pizza Last? Does Pizza Go Bad? How Long Does Sour Cream Last? Does it Go Bad? How Long Does Asparagus Last in the Fridge?